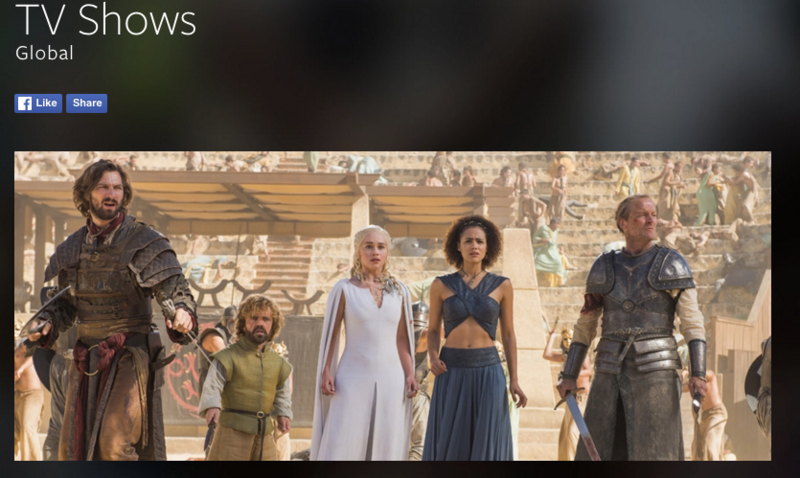 Game of Thrones was the most talked about TV show on Facebook this year, while a Lip Sync Battle segment was among the most-watched videos on YouTube. Facebook and YouTube have both revealed year in review usage and viewing information, which casts new light on what is talked about on social media and what short-form clips of TV shows are watched online. Game of Thrones won out on Facebook, ahead of The Walking Dead and The Daily Show in second and third. The Daily Show and Saturday Night Live came next, ahead of WWE Raw. The top ten was rounded out, in order, by: The Simpsons, 19 Kids and Counting, Grey’s Anatomy, Last Week Tonight with John Oliver, and Orange is the New Black. On Google-owned video platform YouTube, four clips from TV series featured in the overall top ten. 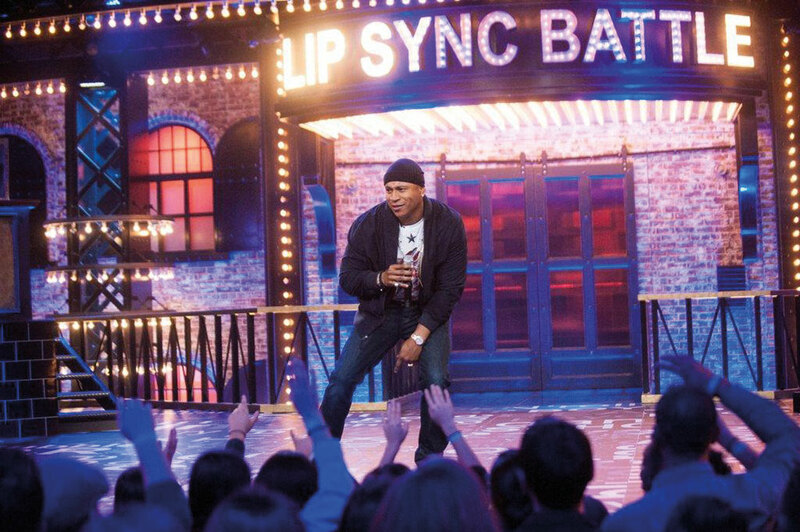 The most-popular TV-based content in the 2015 ranking was a Lip Sync Battle (pictured, right) clip. The lip-syncing music show that Viacom has successfully been selling internationally as both a finished show and a format originally started out as a segment on The Tonight Show Starring Jimmy Fallon. It is a clip from that talkshow that makes the YouTube top-ten, with a 13-minute clip featuring Will Ferrell, Kevin Hart and Jimmy Fallon getting 54 million views placing fifth overall. In a similar vein, a ‘Carpool Karaoke’ clip from The Late Late Show with James Corden also made the top ten, ranking sixth. The eight-minute clip attracted 43 million views on the video platform. The Mean Tweets segment of Jimmy Kimmel Live was the fourth TV show in the top ten, in tenth. The two-minute clip was viewed 34 million times through the year. YouTube highlighted the popularity of clips from late night US talkshows, noting in a blog post: “You all love late night TV on YouTube—the time people spent catching up on late-night clips like Corden, Fallon and Kimmel nearly doubled in the last year alone!”. Outside of talkshow-based clips, a four-minute excerpt from Britain’s Got Talent was eighth in the rankings with 38 million views.